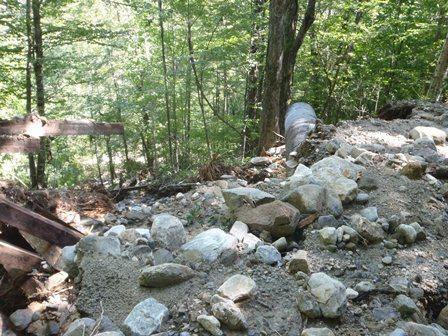 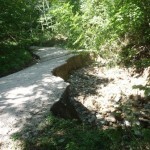 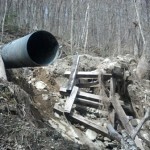 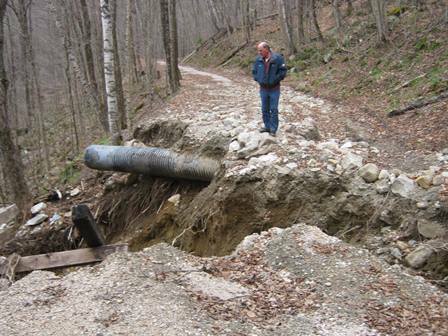 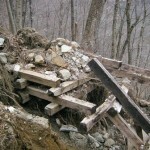 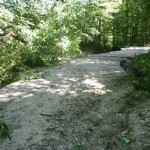 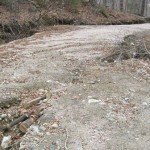 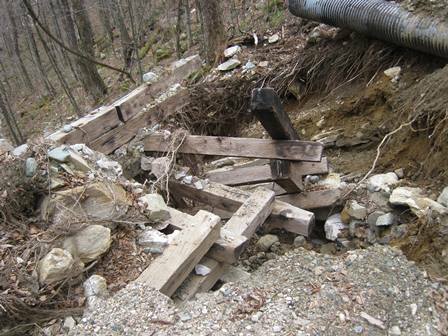 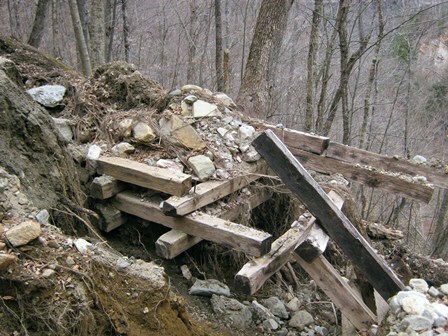 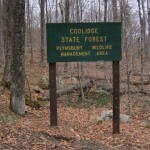 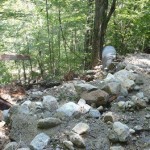 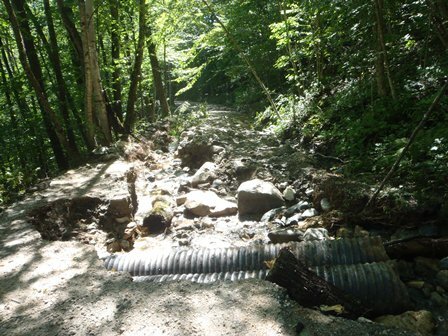 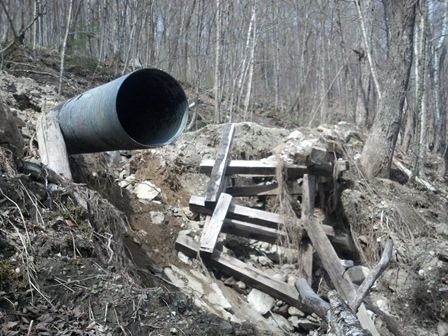 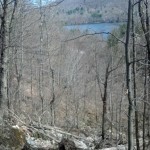 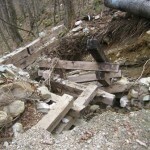 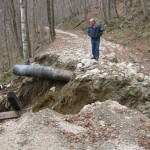 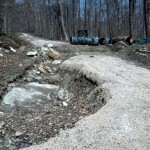 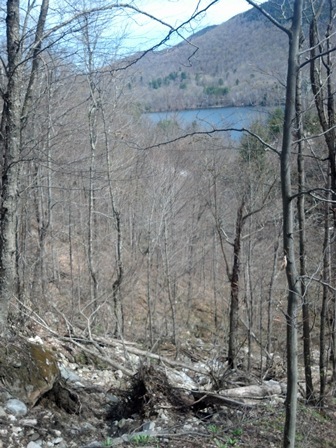 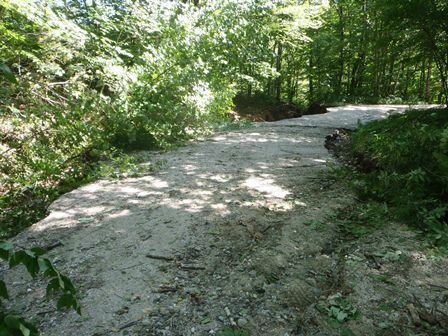 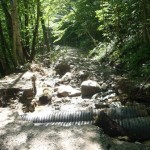 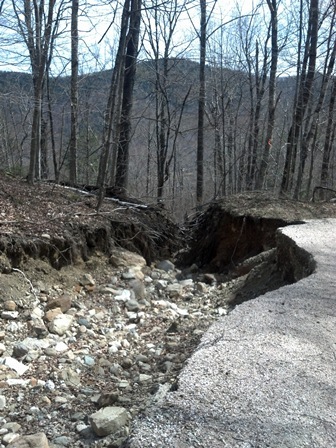 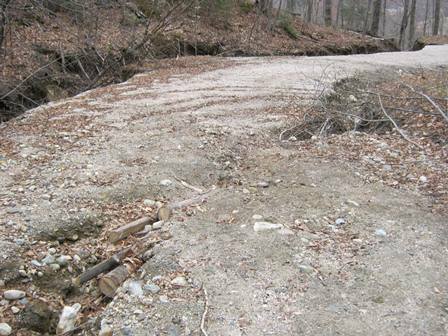 Damage to the CCC Road as a result of Tropical Storm Irene August 2011. 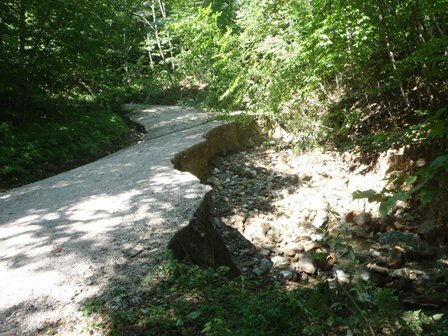 Most of the sustained damage was on the Plymouth side of the CCC Road. 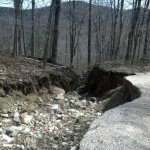 Barb & Barry Griffith took these photos on April 18, 2012. 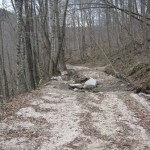 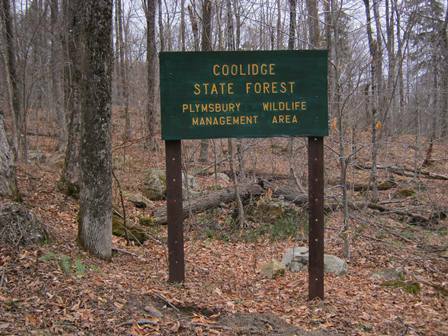 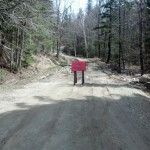 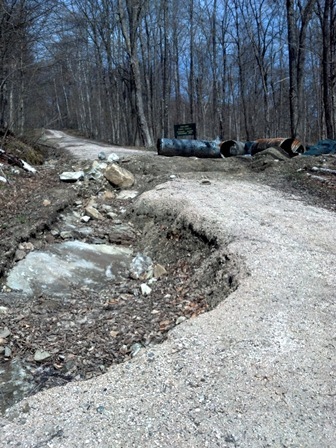 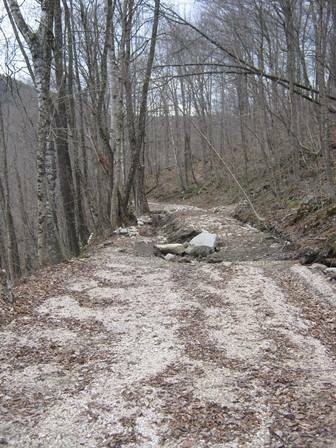 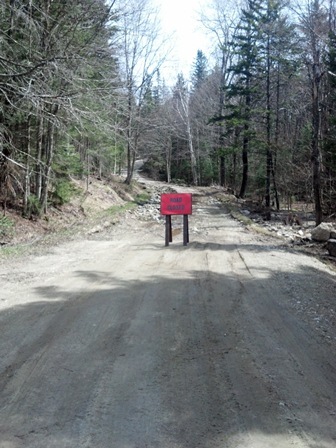 The CCC Road was reconstructed and due to be re-opened in the late spring / early summer of 2014.